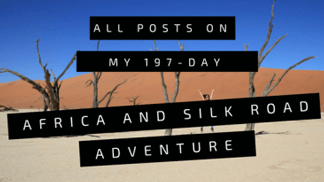 Home Travel the world Africa How much does it cost to backpack Ethiopia? Afar people walking on the salt flat with their . camel caravan. Danakil Depression in Ethiopia. Copyright Bunch of Backpackers. 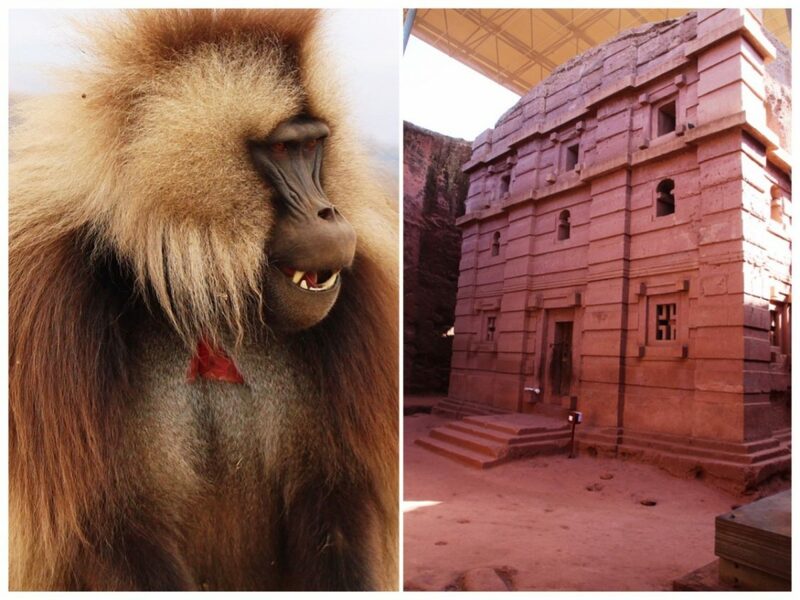 What budget do you need for your Ethiopia trip? During my recent Ethiopia backpacking trip, I kept track of all expenses. Compared to Egypt and Sudan, in Ethiopia my travel expenses per day were definitely higher, but it was still quite affordable! 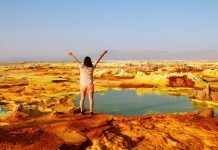 Most of my costs were related to amazing and unforgettable experiences such as a four-day Danakil Depression tour and a 3-day Simien mountains tour. 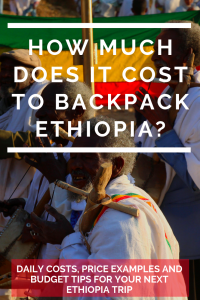 So, how much does it cost to backpack Ethiopia? Find out below! 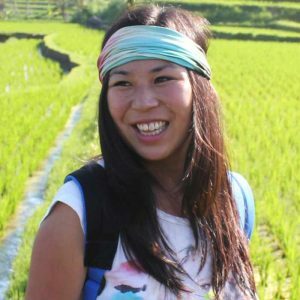 This article is part of the Money Matters series in which travelers keep their travel costs and expenses for Bunch of Backpackers. 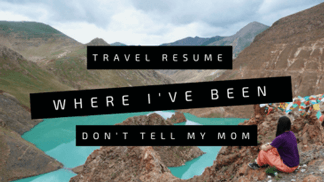 Real travelers, real expenses. 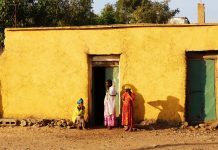 SAVE ON PINTEREST – How much does it cost to backpack Ethiopia? *These daily travel expenses are per one person per day. 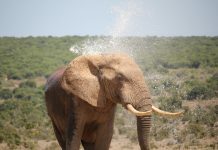 Including all tours, souvenirs, lodging, food, drinks, transportation, entrance fees, tips etc. Excluding international flights. At the salt planes in northeastern Ethiopia, near the Danakil Depression. 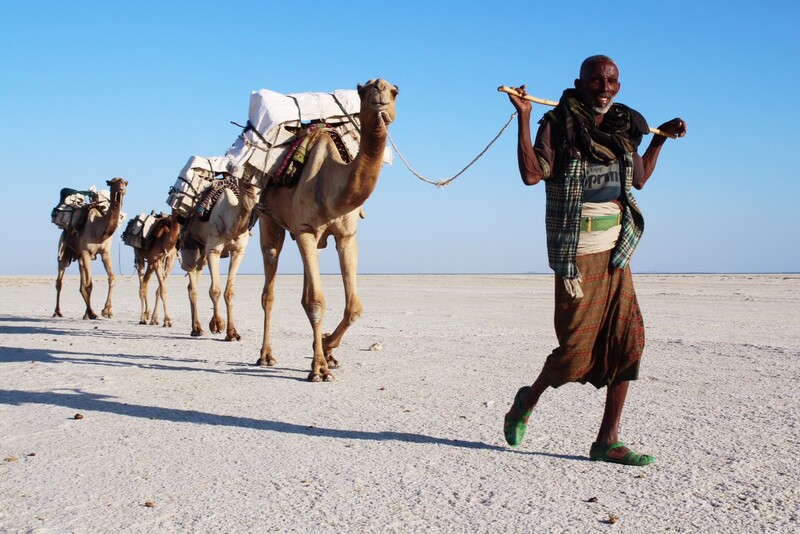 The Afar people walk for days with their camels to transport the salt from the planes to Mekele. 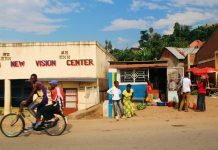 – Costs to travel in Ethiopia. Copyright Bunch of Backpackers. 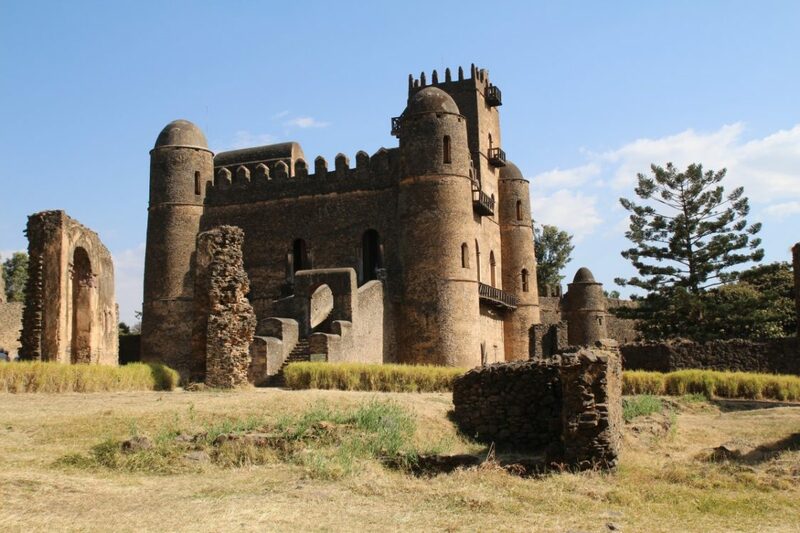 The medieval castle of Gonder. – Costs to travel in Ethiopia. Copyright Bunch of Backpackers. If you have one, bring your student card! Preferably arrange tours on the spot, they won’t be sold out. 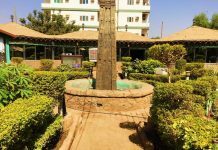 Don’t book Simien or Danakil from Addis or outside the country. 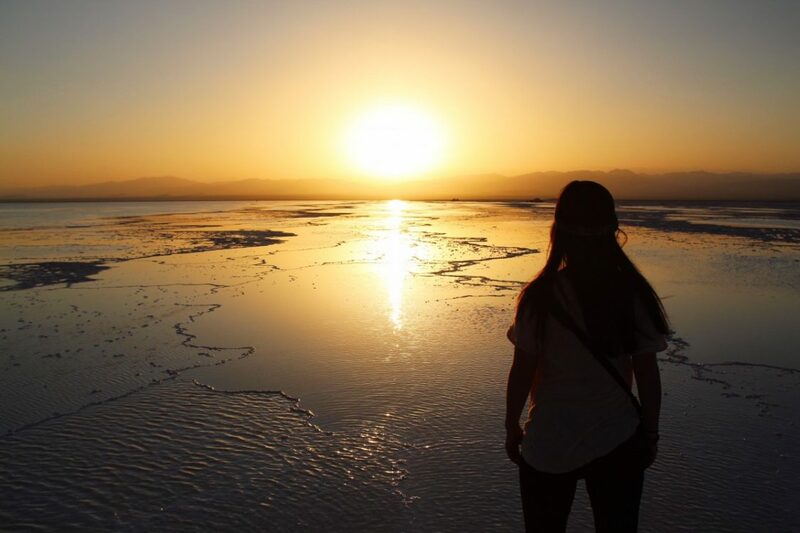 Find tips on booking your Danakil Depression tour here! Team up! It can be necessary to hire a private car to get to certain places. Obviously, it’s better to share these costs! Religious festivals are free! By coincidence I in Ethiopia during the spectacular Timkat festival and I also visited (also coincidence) another amazing festival in Entoto. 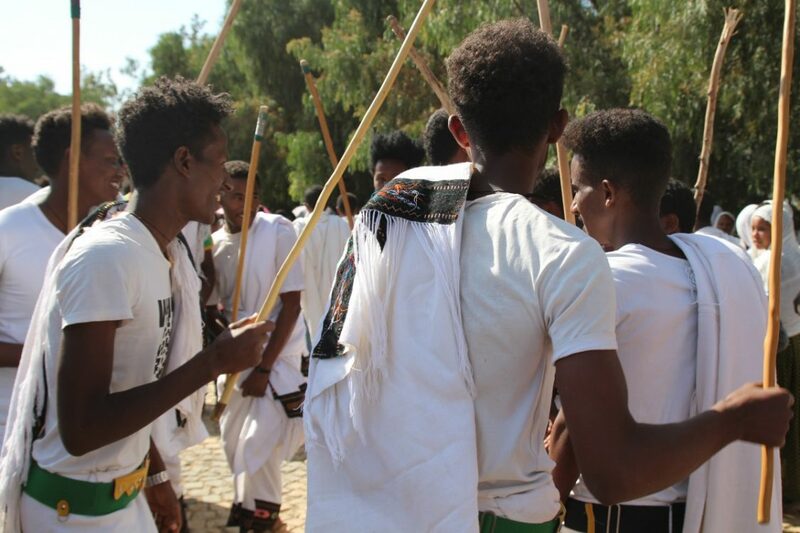 Dancing at the Timkat Festival in Aksum, Ethiopia – Costs to travel in Ethiopia. Copyright Bunch of Backpackers. 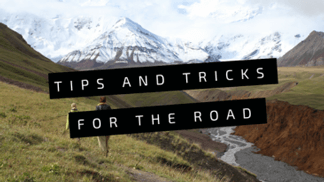 Next articleThe Ultimate Guide to Backpacking Ethiopia: itinerary, budget and tips! Ethiopië lijkt me een fantastische reisbestemming om te fotograferen, dus zodoende kwam ik even langs klikken. De kosten vallen me alles mee! Maar wat ik eigenlijk vooral wilde zeggen: wat een super vette header foto! !